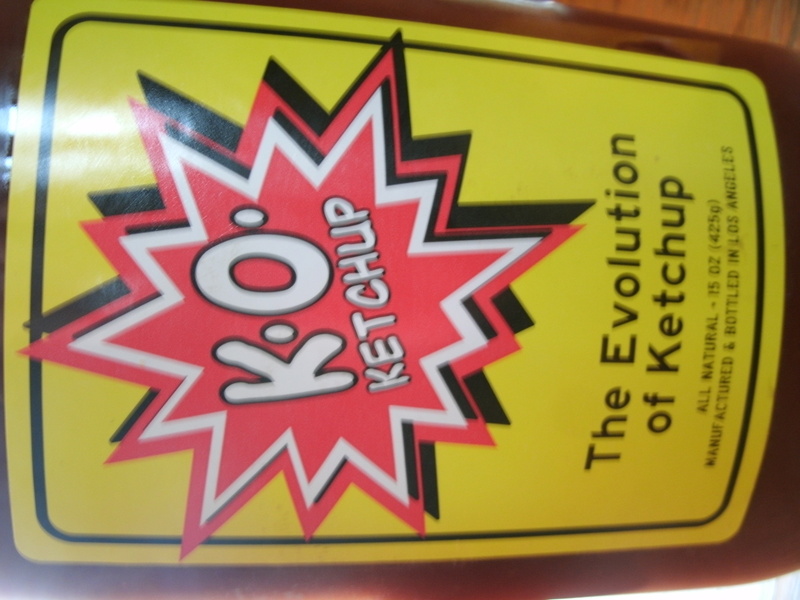 I received my free 15oz bottle of K.O Ketchup. I will be doing a product testing soon. If anyone else has tried this product please comment and tell me what you thought of it. I am not sure what creation I will be making with it but I will post pictures and a full detailed Review of K.O Ketchup! Get a free 6oz sample of Purina Cat Chow Healthy Weight.